Booze Movies: The 100 Proof Film Guide: Booze News: DRUNK HISTORY is back! 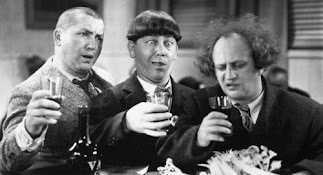 Booze News: Happy Dipsomania Week! 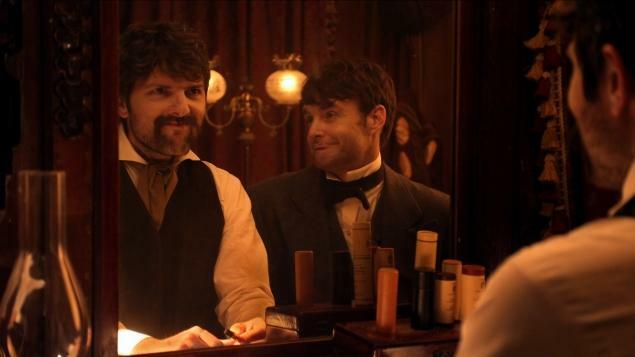 Booze News: DRUNK HISTORY is back! Like the phoenix of Greek myth and X-Men fame, Drunk History never dies. It merely disappears for long intervals. The brainchild of Derek Walters and Jeremy Konner, Drunk History began as a popular series of short films on the Funny or Die website, in which soused storytellers passionately recounted historical anecdotes while actors and comedians re-enacted the tales. 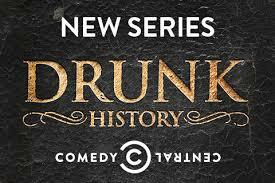 After a prolonged absence, Drunk History reappeared briefly as a segment on HBO's short-lived Funny or Die Presents. Now the concept returns yet again--this time as an eight-episode, weekly series on Comedy Central, beginning July 9th at 10pm Eastern (a rerun throughout the week). 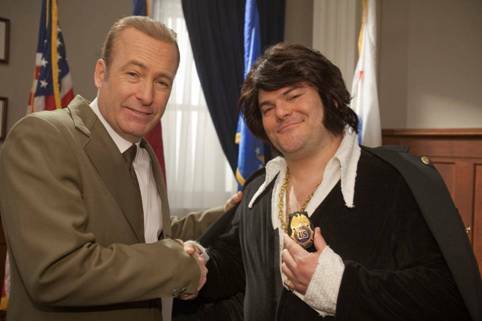 The return of Drunk History is most welcome. I greatly look forward to future episodes, which promise the participation of Kristen Wiig, Connie Britton, Winona Ryder, Aubrey Plaza, Bradley Whitford, Owen and Luke Wilson, and many others. Summer TV just got interesting. Set your DVRs and chill your cocktails.